A strip of white sand with military equipment from the past. Features: Length 500 m - ground sandy soil. 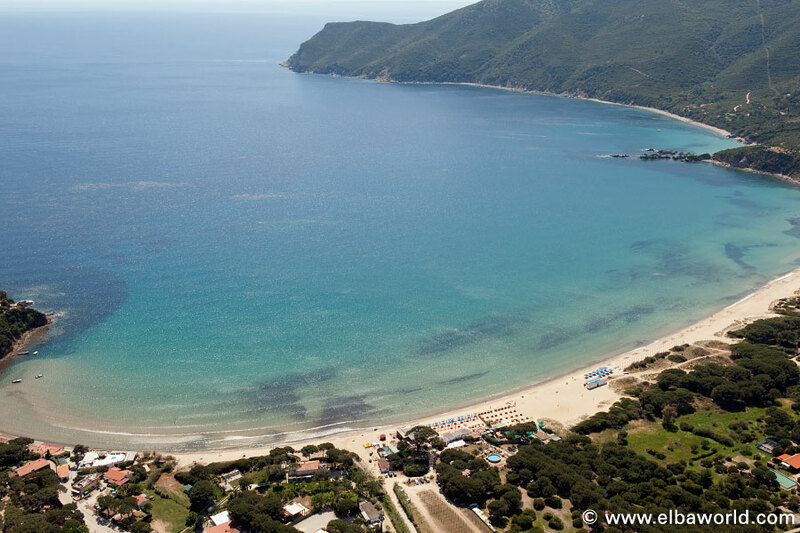 The beach is located in the Bay of Lacona and is one of the largest beaches on the island of Elba. Features: Length 1,000 m – ground sandy soil. 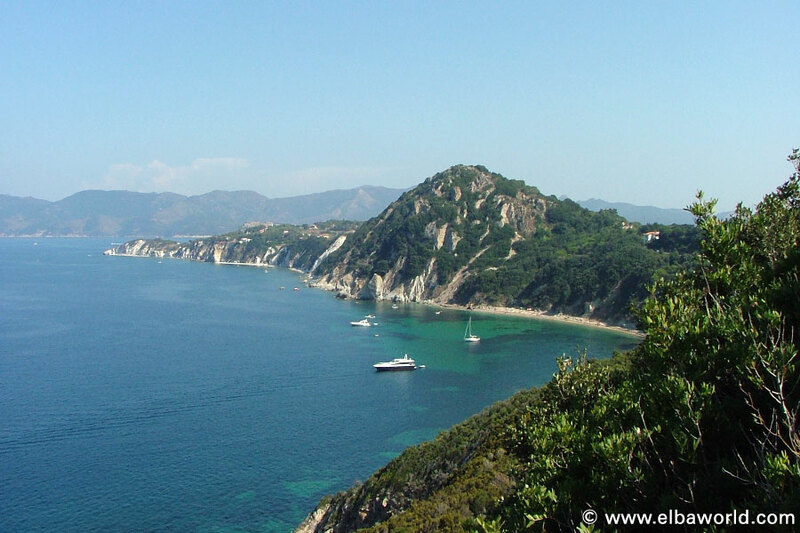 The beach is near the center of Portoferraio, on the opposite side of the harbor. Behind the beach there are public gardens. Features: Length 400 m - gravel. The name Capobianco comes through the top of the white rock. The same color has also the stone beach. Wonderful reflections are visible along with the crystal clear water. Features: Length 350 m – ground white stones. The Gulf of Biodola with its beautiful sandy beach has a strong appeal. 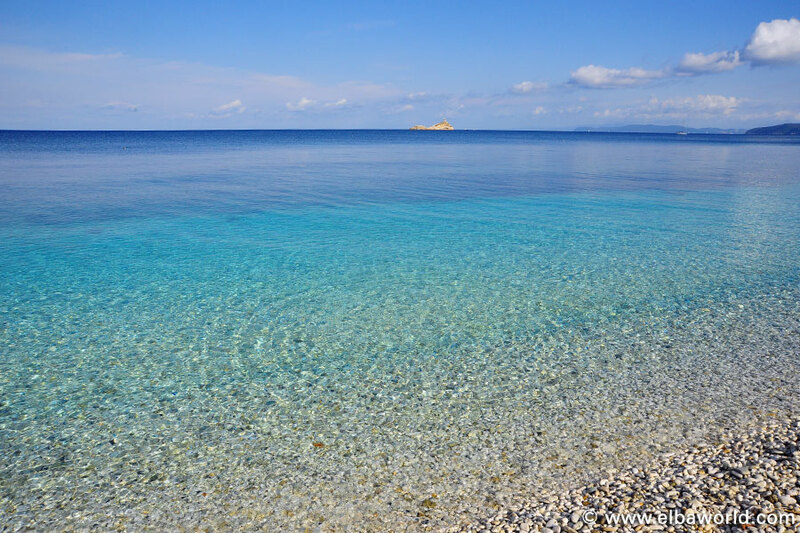 On one side of the beach is the small beach Scaglieri and on the other side it is separated by a walk-in stone wall. Features: Length: 600 m – ground sandy soil. The island of Elba is the third largest Italian island and the largest island of the Tuscan Archipelago and has an area of 223 km². The territory is partly owned by the National Park of the Tuscan Archipelago. The island of Elba has a diverse gastronomic culture, because for centuries the island was conquered by various people and dominated. The cuisine ranges from seafood to regional courts. 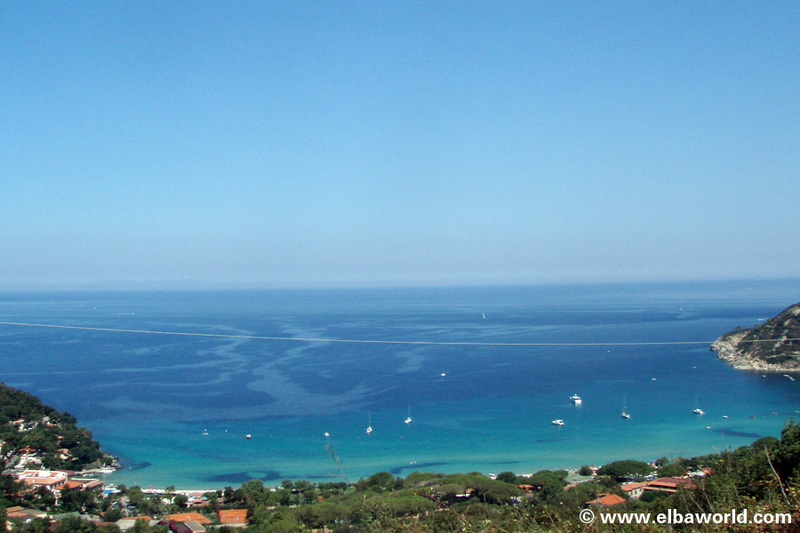 On Elba Island you will find excellent products such as wine and extra virgin olive oil. 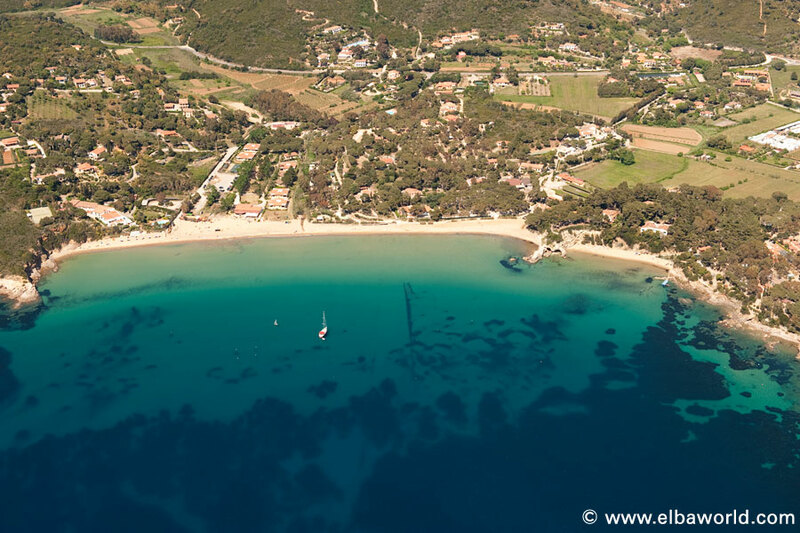 Elba is the ideal area to drive to numerous outdoor sports, such as: rock climbing, mountain biking, hiking, horseback riding, sailing, kayaking, fishing, diving and many others.